Total transparency. 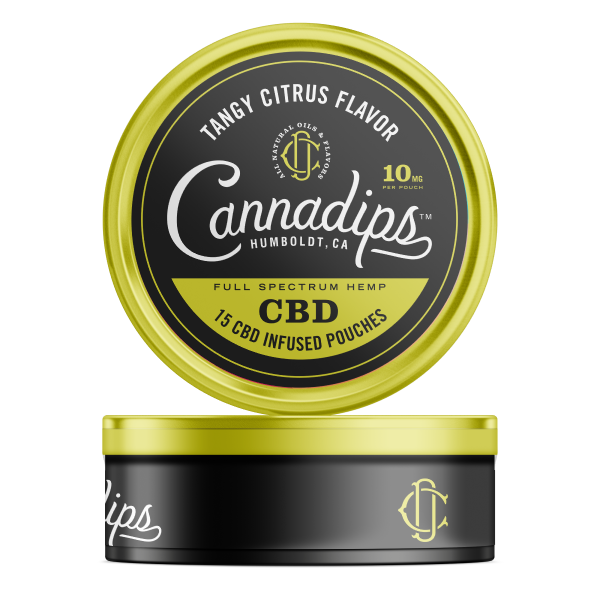 Our CBD is sourced from industrial hemp grown here in the USA. We make our lab results easily accessible to set the standard for our growing industry.